When I was 12-years old, I decided that I wanted to make comic books for the rest of my life and vowed that, one day, I would pencil The Fantastic Four, one of the first comics I ever read. I turn 47 on Saturday. It took 35 years to realize a dream but I did it. 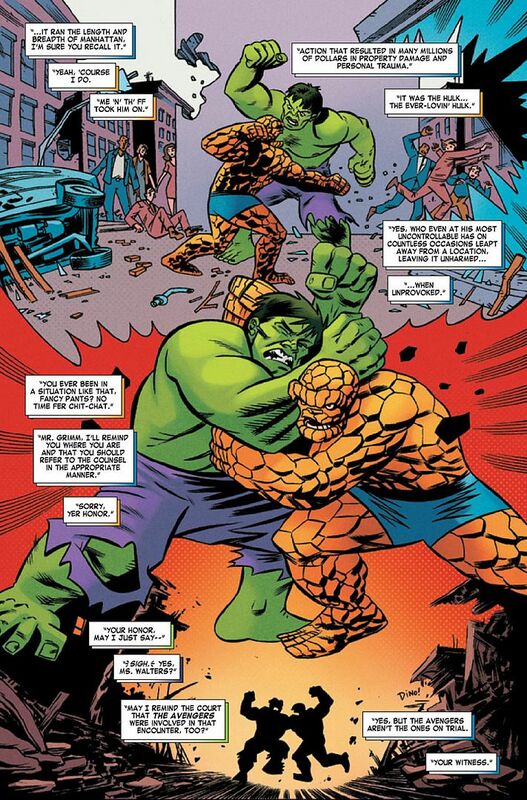 Today, FF #5 comes out across the nation, in print and digitally, and I drew a page in the official canon that is my favorite superhero comic book series of all time. Thank you Mark Paniccia and James Robinson. Thank you, Stan Lee and Jack Kirby. Thank you Marvel.